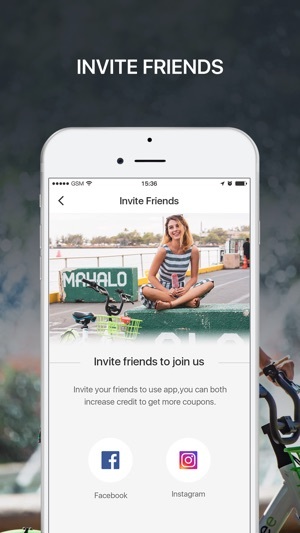 Ride Sharee is a dockless share bike company launched in Honolulu, Hawaii. These community bikes encourage sustainable, alternative transportation for locals and visitors alike. Based on the Hawaiian principles of aloha, kokua and to malama honua - we succeed by loving, helping these islands and caring for the earth. 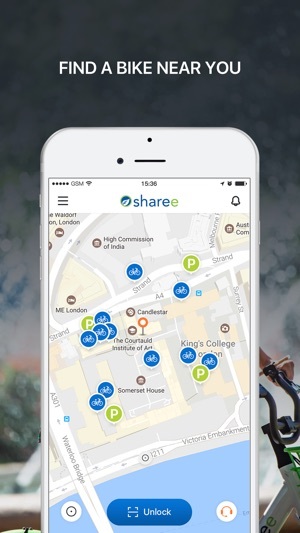 Once a rider downloads the Ride Sharee app, you will have access to the location of a GPS tracked, modern bicycle. These aluminum light-weight framed bicycles are fully equipped with responsive brakes, cell phone accessories and airless tires. Designed to withstand the elements of the Hawaiian islands and provide the rider with a smooth, accessible ride. Parking these dockless bikes is simple. Designated parking zones are identified on the application and riders can park at public city bike racks for short durations. Bikes can also be parked at residences for a small convenience pick-up charge. 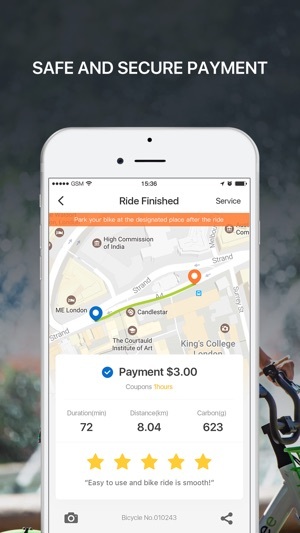 Why dockless? We believe this technology provides valuable data for urban planners to understand the needs and habits of bicycle riders. We also understand the limitations of parking in the city of Honolulu and wanted to introduce an alternative solution. cons: just 2 available bikes in waikiki! 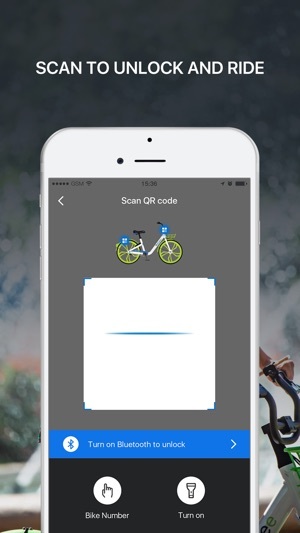 app does not show all bikes, just the nearest one, making it dicey if you are looking for two bikes. also its hard to tell, cause it looks like there’s just one bike in waikiki rn anyway. would love to test sharee out, but uh, get it together and launch it!